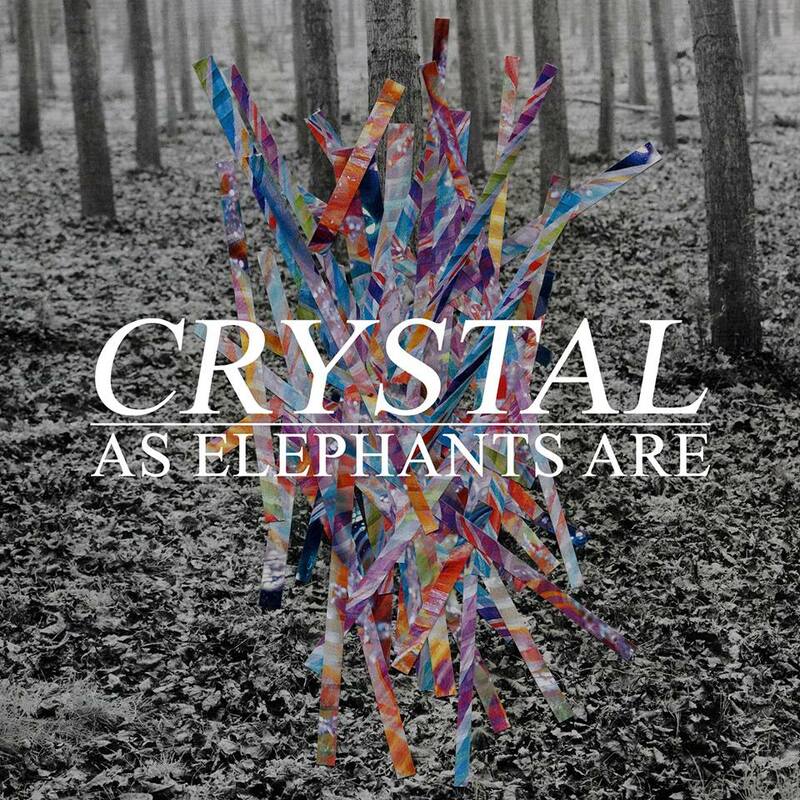 As Elephants Are - "Crystal"
It's been quite some time since I've shared something from indie/alt band As Elephants Are, but I'm happy to post a new one called "Crystal." One thing I like about these guys is they have this grand sound, something you can hear in stadiums. 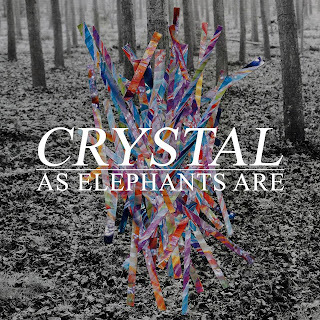 "Crystal" is no exception with an anthemic sound, these guys are on the verge of becoming a huge act to follow. Stream the new track below.